Our tours are an opportunity to explore and experience the world at its full photographic potential. Each tour is planned with photography in mind, bringing you places when the light is best and at the height of activity. Itineraries are designed to fill your senses with a wide variety of subjects, touching places that are unique and truly photogenic. Neovoyage takes care of planning and logistics so that you can fully focus on photography and enjoy the journey. Travel along the Andes between two UNESCO world heritage sites to photograph Inca ruins and colonial architecture nested among rugged volcanic peaks and lush valleys. 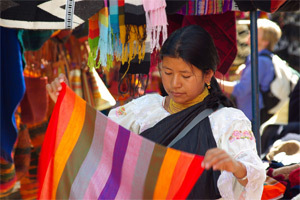 Explore misty cloud-forests teaming with exotic birds and some of the most vibrant indigenous markets on the continent. Enjoy this 14 day voyage among a small group of inspired photographers. 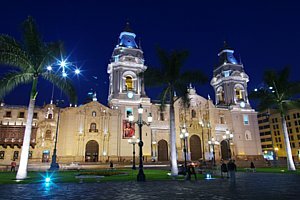 Follow the Peruvian coast to discover ancient civilizations, desert landscape with towering sand dunes and colonial gems. Travel along the Peruvian coast between Nasca and the colonial city of Chiclayo to photograph desert landscapes, remnants of ancient cultures and colonial gems. Fly over the mysterious lines and watch sunset from some of the world's highest sand dunes. Visit the world's largest Adobe city and stop among abandoned outposts and colorful towns. Enjoy this 11 day voyage among a small group of inspired photographers. 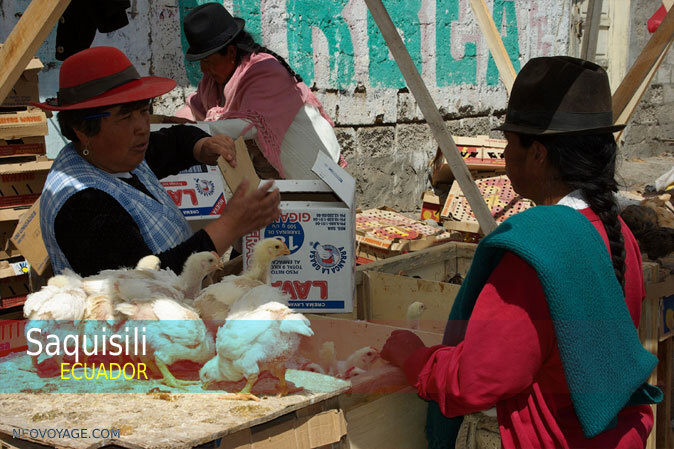 Visited Countries: Ecuador, Peru. Check the CIA Factbook for factual information about each destination.